"Annual Report of the Attorney-General of the United States for the yea"
Annual Report of the Attorney-General of the United States for the year 1898. Annual Report of the Attorney-General. 30 Nov. HD 9, 55-3, v30, 384p. 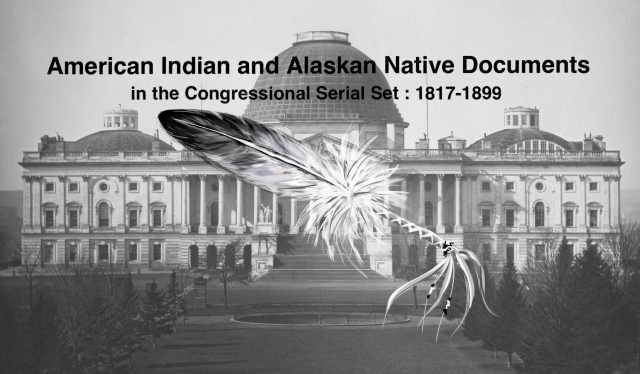 Indian depredation claims, jails in Indian Territory, attorneys for the Mission Indians, etc.